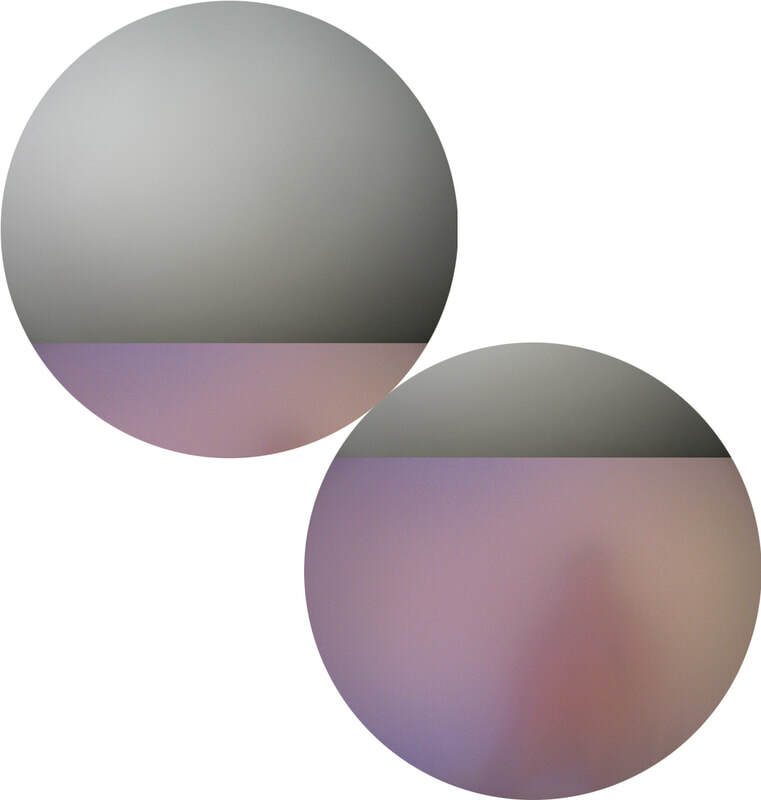 Chiara Williams has been invited, by Liddicoat & Goldhill curator Lucy Howarth, to develop a new site-responsive work for the Project Space, housed under the architectural studio, at the Printworks Margate. The artist is resident in the space for the week up until the opening of the show, and will be in the space on Saturdays for the duration, culminating in an ​‘In Conversation’ ​event Saturday 29th September 2pm. When Gertrude Stein wrote ​“a rose is a rose is a rose...” she was referencing Shakespeare of course, and meant, perhaps, that the name of a thing automatically evokes imagery and emotions; Chiara takes this playful sentence as a genesis for her own contemplation of meaning, identity and beauty. By spending a prolonged period of time confined to the room, Chiara considers the geometry of the Project Space, an odd trapezoid, and the circular printing press wheel (recalling the Printwork’s logo and the building’s history) as a natural dovetail ​to her current research – which involves a formal obsession with circular surfaces, supports, framing devices and circuits, and is conceptually concerned with romanticism-versus-pragmatism in literature, cinema, architecture and design. Through these mechanisms and lenses Chiara contemplates the homogenisation of female beauty and the commodification of the female body. She is particularly concerned with the social and cultural constructions of aesthetics and value. Engaging overt-yet-fluid signifiers, ​‘A rose is a rose is a rose...’ explores, with ambivalence, the problematics of goddess myths, in the wake of recent phenomena such as ​#metoo​ and the rapidly evolving discourse of gender identity. The installation, at various stages, employs paintings, sculptures, projections, textiles and visceral ephemera – steam, aroma, lard – alongside weighty materials – jesmonite, marble, copper – to create an immersive interior. It is the intention to re-configure the entire gallery-space, transforming it into something that shifts between a ​hamam,​ a temple, and an ode to the bodies that dwell in such places, profane and sacred. 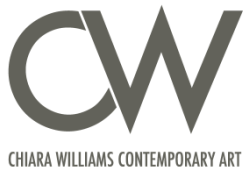 ​Chiara Williams is an artist and curator – practices separate but intertwined. She studied Fine Art at The Ruskin, University of Oxford, and Audio Visual Production at London Metropolitan University. In parallel with making her own work, which spans figurative painting, collage, sculptural installation and video projection, Chiara has curated over 75 exhibitions and supported more than 400 artists. Recent projects include: ​At the Violet Hour​, an artist-led takeover of the semi-derelict Nayland Rock Hotel in Margate, as part of Turner Contemporary’s ​Journeys with ‘The Waste Land’ programme (2018); and ​Afternoon Tea for Margate Festival 2017, a salon in her own flat providing a platform for 85 Kent-based artists. Chiara’s work is in public and private collections in the UK, Italy, Russia, Germany and the USA, and has been shown internationally, including at the 53rd & 54th Venice Biennales in the collateral exhibitions ​Travelling Ligh​t (2009) and ​Afternoon Tea (2011). Chiara has lectured in art history, fine art, design and media, and lives and works between Margate and London. This exhibition coincides with Margate Festival 2018, curated by Sacha Craddock, and responds to the festival theme: NOW.